Friends, family, and colleagues have set up this campaign to help Jessica's adopted son (and nephew) James, who has a long road ahead, but we can help with his healing by bringing Jessica's wide-reaching community together to secure funds for him now, and into the future. Jessica received her Masters in botany #botanyisbitchin #plantsnotpants from Claremont Graduate University and worked as range scientist for the Hualapai Nation. 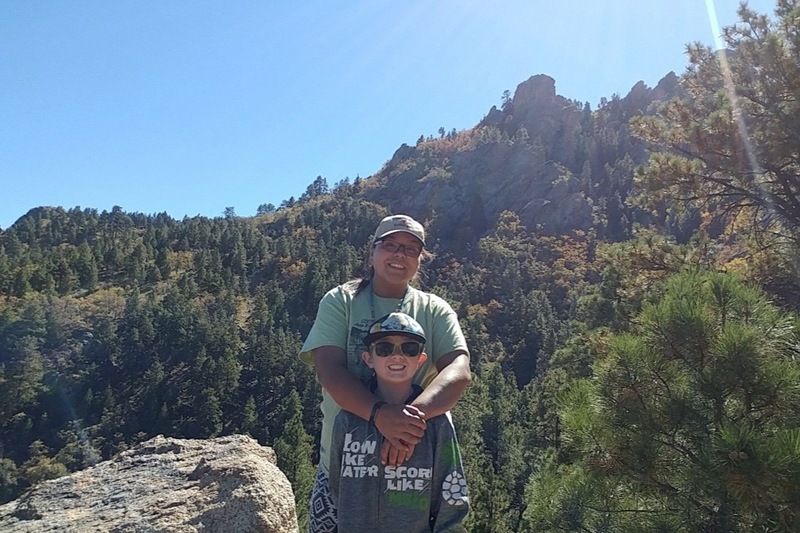 The Society of Ethnobiology has recently renamed one of their Fellowships, an award Jessica received in 2016 , to the "Jessica Mae Orozco Indigenous Ethnobiologist Fellowship". Jessica's partner Brandon Havatone will bring Jessica to her final resting place in Reno, NV, Our Lady of Sorrows Cemetery, and will attend the November 18th memorial in Claremont, CA. A tentative memorial at Indian Canyon, CA is being organized by Cassandra Freeman; please contact her for more details. Thank you for honoring Jessica's memory and for your support for James. We are currently setting up a trust account under the name "Jessica Orozco Memorial Trust" with James named as the beneficiary. We are in the process of creating a trust agreement with a lawyer, which will be registered to set up future donations for James. Chelsey and Anna will continue to provide further updates. Details regarding the trust will be provided once the account is setup. We intend to continue to make the process as transparent as possible for donors to this cause to support James and his future.